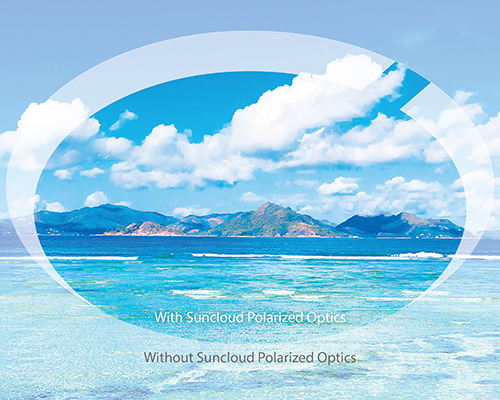 Through advanced lens technology, Suncloud polarized lenses selectively filter horizontally reflected, visually interfering light waves known as 'glare'. The elimination of direct and ambient glare results in superior visual clarity, definition, color transmissions and optical comfort. All Suncloud lenses are manufactured from optical grade Polycarbonate material with high grade polarizing film incorporated into the lens. 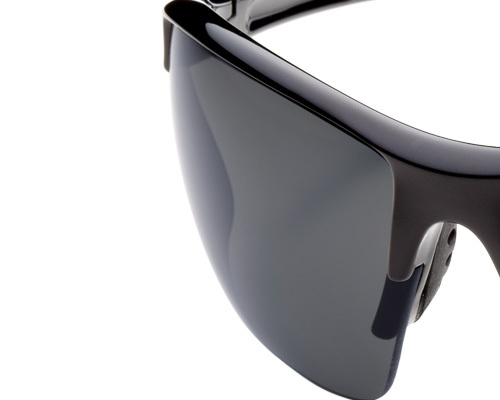 The results are glare free viewing through a lightweight lens with high impact resistance for added protection.